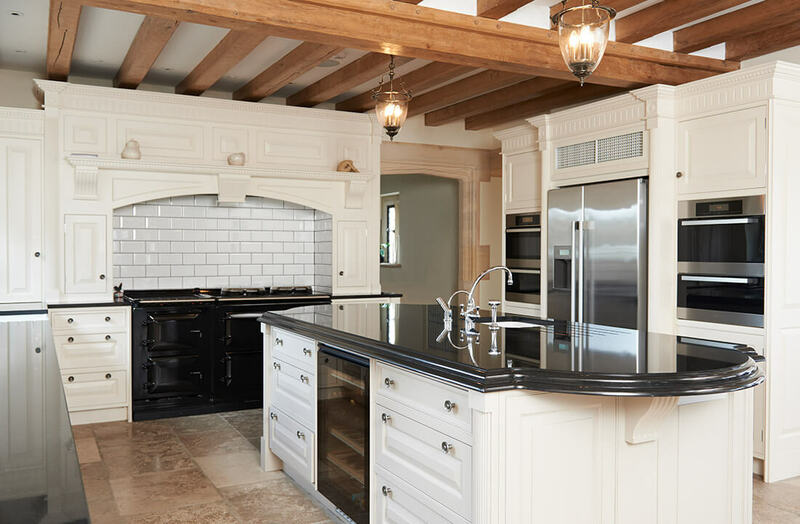 Though we might be primarily known for our ability to install quality windows, doors, and conservatories, Northern Trade also have a team of experienced Kitchen designers to help homeowners create their perfect space. 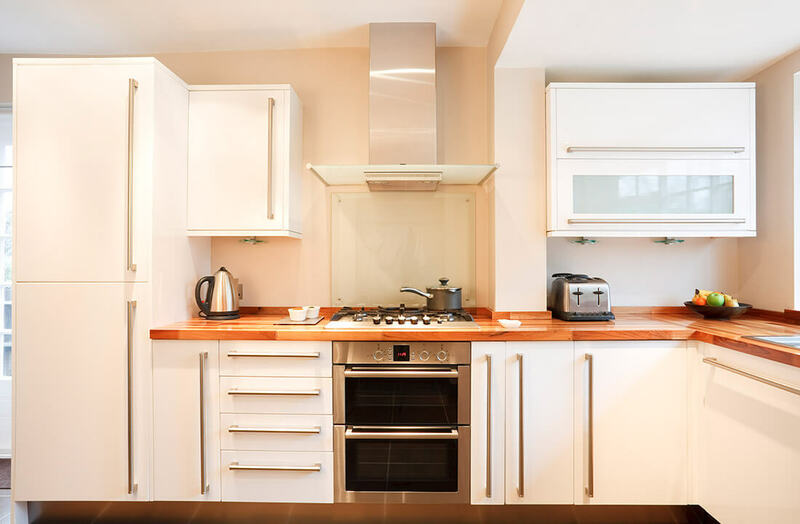 We understand that Kitchens are used on a daily basis, therefore we leave no stone unturned when carrying out building work, plastering, flooring and tiling. How it works is our experienced designers make a home visit at a time that is convenient to you, discussing ambitions and showing you examples before gaining approval. 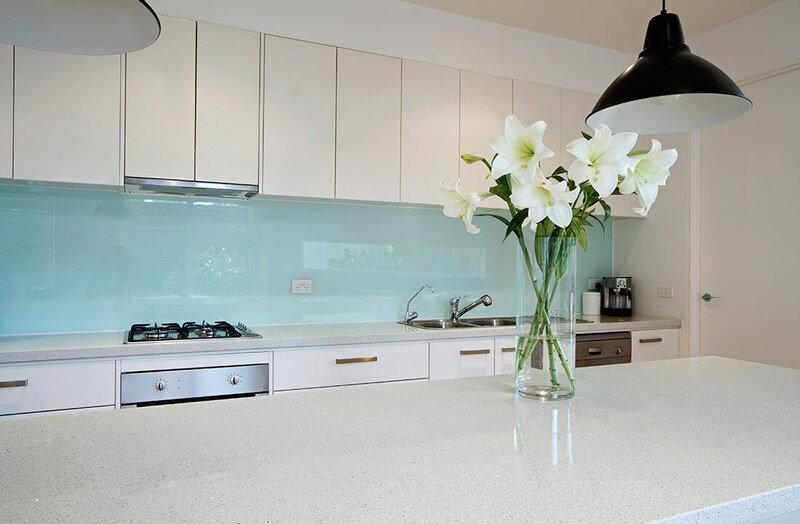 Whether you want to have your new Kitchen’s colour scheme to stay in keeping with the rest of your property or reinvent the space entirely, Northern Trade can fit them in a variety of colours to create any desired mood and atmosphere. Our expert team of kitchen designers are well equipped to help you strike the right balance between eye-catching design and useful function. The kitchen is an area of the home you’ll be spending a lot of time in, so layout is always taken seriously.